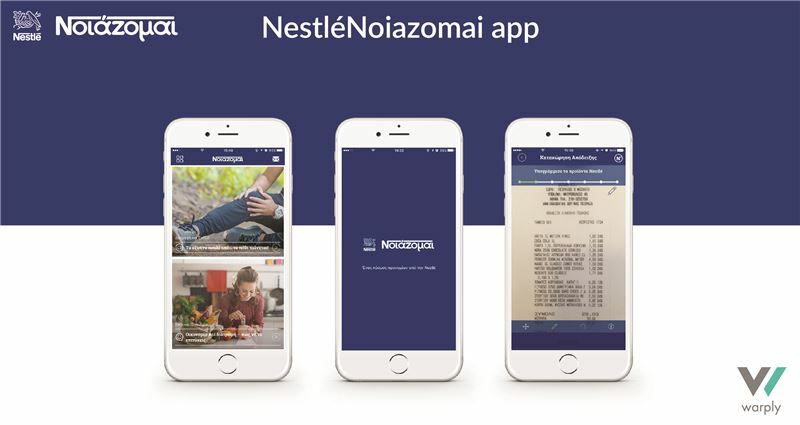  NestléNoiazomai app includes the innovative “Receipt scan mechanism" launched for the first time in a mobile application. 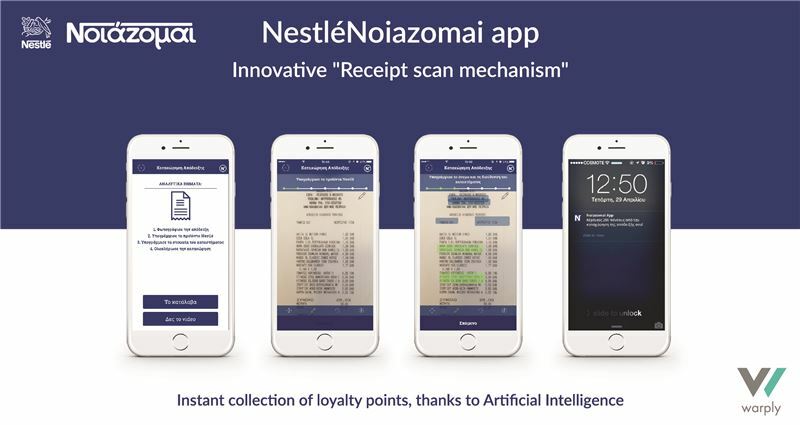 Inspired by the vision of Nestlé Hellas to create a mobile application that enables users to earn easily and quickly points for their everyday purchases of Nestlé products - Warply created the pioneering mechanism "receipt scan mechanism". 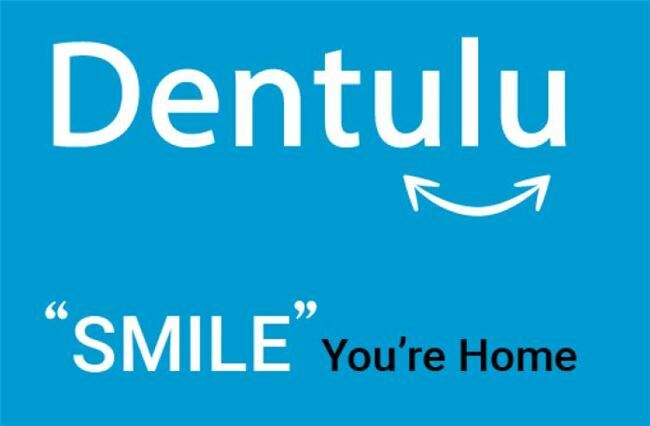 The process is easy and user-friendly: Users take a photo of their receipt from supermarket, they choose the Nestlé products purchased and they instantly earn loyalty points in their profile.